Broad outlines of human adaptation (or lack thereof) to the space environment have been largely delineated by over 555 crew in 275 missions yielding cumulative exposures of over 145 person-years since 1961. However, over 99% of inflight experience has been in low earth orbit, the vast majority in missions less than six months duration. 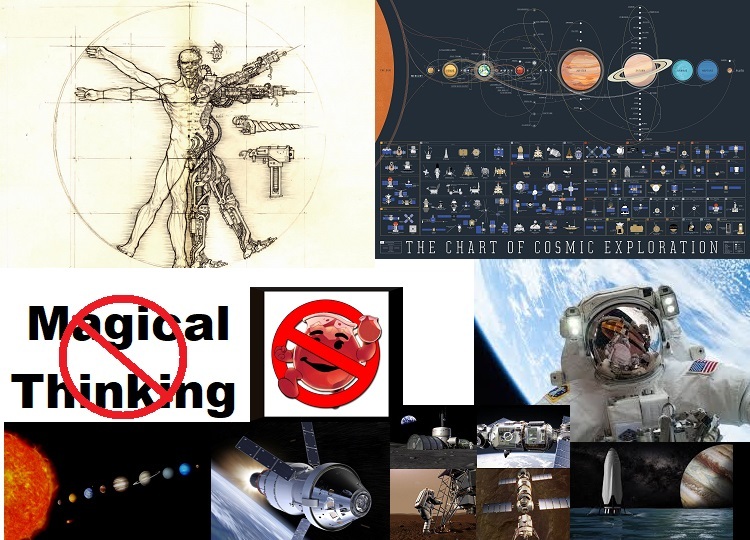 Improved characterization of deep space environments (including planetary orbits and surfaces) and reasonable evidence-based extrapolation of psychophysiological realities conspire to make Biomedical constraints the chief challenge (along with Flight Dynamics) to the anticipated era of Human Interplanetary Spaceflight. Unless sufficient proactive attention is devoted to such challenges by senior managers, mission planners, research program directors, spacecraft designers, entrepreneurs and investors, the vision of humankind as a celestial species will remain elusive. Success will require fundamental changes to human interplanetary exploration mission designs, scenarios and techniques that may be beyond the adaptive capabilities of existing organizations and agencies. The current state of preparedness for the human interplanetary spaceflight era remains woefully inadequate. Multidisciplinary systems approaches, innovative mission architectures and selective technology development could, in synergistic combination, significantly mitigate known as well as anticipated biomedical limitations and hazards. Network with the speaker, aerospace professionals, engineers, pilots, biomedical experts, scientists, educators, students, and enthusiasts etc.